Richmond's first NDEW was a big success! We helped dozens of people see electric vehicles as a fun, practical transportation alternative through a variety of events during the week. There were free screenings of "Kick Gas" and "The Electric Road Trip" in Richmond and Chesterfield County. 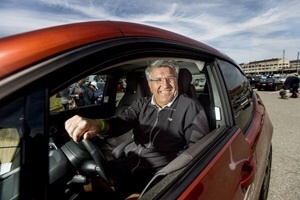 EVs were available for test drives all week long at four local auto dealerships. Two of the dealers also brought vehicles to the EV Meetup and Rally at the Science Museum of Virginia. The meetup brought together both EV owners and enthusiasts to chat, get information from vendors, and hear an informal discussion on EV technology from four panelists. Ken Burridge, editor of EV.com and an environmental reporter based in Virginia Beach, was the moderator for the discussion. 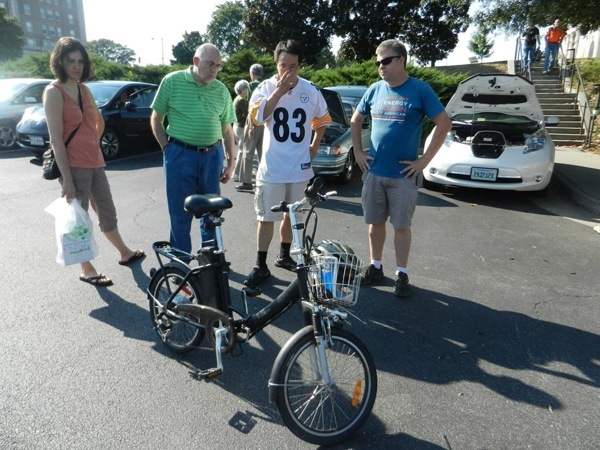 The EV Meetup and Rally sponsored by Drive Electric RVA drew a variety of electric vehicles, including this Volto electric bike. People even took it for a test drive! 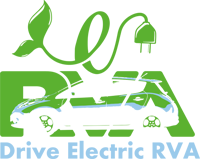 Drive Electric RVA is the local organizer for National Drive Electric Week in Richmond, VA.
Electric vehicle owners and those who want to learn more about EVs are invited to network, get information from vendors, and see a lively panel discussion at 2 PM. After the meetup, the rally will be held in the parking lot at the corner of DMV Drive and West Broad Street from around 3 PM to 4:30 PM. Get up-close and personal with a variety of electric vehicles, from the all-electric Model S, Leaf and Focus Electric to hybrids like the Prius and Volt. For those in need of a sweet treat, we have invited de Rochonnet Delights Chocolatier to bring its Mobile Sweet Shoppe. Authentic Italian gelato, European chocolates, and pastries will be available for sale starting around 3 PM. The mission of Drive Electric RVA is to promote electric vehicles as a fun, practical transportation alternative that can help reduce gasoline consumption and pollution. 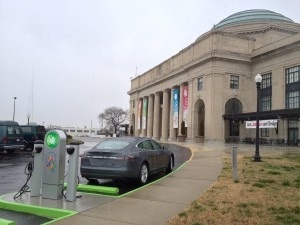 It will do this by providing opportunities in the metro Richmond region for EV owners to learn from each other and for the general public to learn about EV technology. We will leverage National Drive Electric Week, among other events, to foster this community. There are currently 86 attendees registered. Registered attendees report 517,460 electric miles driven.